The chairman of the Jewish Agency for Israel, Natan Sharansky, speaking to the press at his office in Jerusalem, Israel, Sept. 12, 2013. (Miriam Alster/Flash90). PARIS (JTA) — The Jews of France have no future in their country because of Arab immigration and deep-seated anti-Semitism, said Natan Sharansky, the head of the Jewish Agency for Israel. Sharansky made the declaration on Monday in Paris, where he was attending a Jewish Agency board of governors meeting held in the French capital for the first time as a sign of solidarity with its Jews. “We came here because there are historical processes here,” Sharansky said of France, which for the past two years has been Israel’s largest source of immigrants, with a record-setting 15,000 Jews settling there during that period. “There is no future for the Jews in France because of the Arabs, and because of a very anti-Israel position in society, where new anti-Semitism and ancient anti-Semitism converge,” he told JTA. Since 2012, Islamists have killed eight Jews in two shooting attacks that came amid hundreds of non-lethal violent assaults. A French citizen with alleged ties to Islamist groups is standing trial in France for a third shooting in 2014 at the Jewish Museum of Belgium in which four people died. The violence is one of several factors behind the increase in Jewish immigration to Israel, or aliyah, from France, Sharansky said, along with French Jewry’s strong emotional attachment to Israel and France’s stagnant economy. Yet aliyah from France has decreased considerably in the first five months of 2016 over the corresponding period last year, Sharansky conceded. According to the Israeli daily Makor Rishon, 1,065 newcomers arrived before June this year, compared to 1,865 in that period in 2015. Sharansky attributed the decrease to “a slightly improved feeling of security” by French Jews. He also said aliyah has been decreasing because of “high housing prices in Israel and non-recognition in Israel of diplomas” of some French professionals. 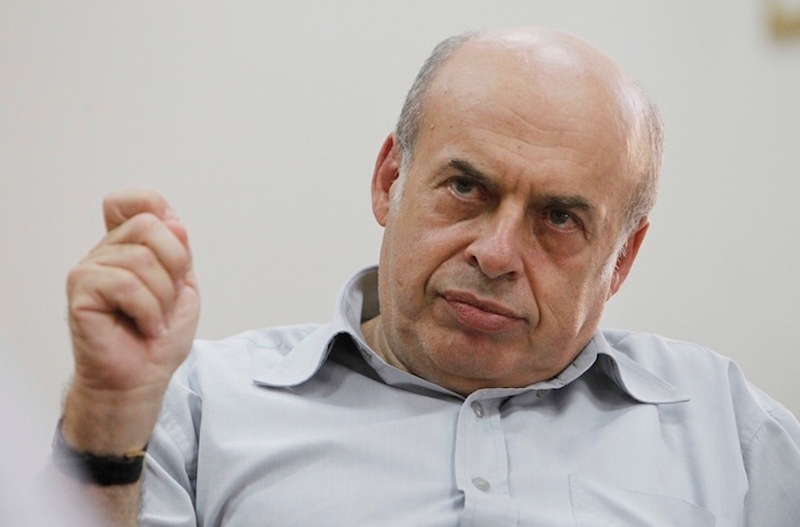 Sharansky said The Jewish Agency is in talks with the government to solve these issues. Since aliyah picked up in 2013, The Jewish Agency has reinforced its presence in France, where its team of dozens of professionals is “the largest delegation anywhere in the world,” Sharansky said. “The potential is enormous, we estimate it can reach more than 15,000 olim annually,” he said, using the Hebrew word for people who make aliyah. In surveys conducted in 2014 among 1,580 respondents by the CRIF umbrella group of French Jewish communities, nearly three quarters of those who self-identified as observant Muslims agreed with the statement that Jews have too much influence on French economics, compared to 25 percent in the general population. Among the general population, 32 percent of respondents agreed with the statement that “Jews use to their own benefit their status as victims of the Nazi genocide,” compared to 56 percent of respondents from the Muslim category and among those who voted for the far-right National Front party in 2012. Among voters for the Front de Gauche far-left party, the assertion had a 51 percent approval rating.